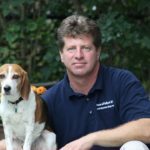 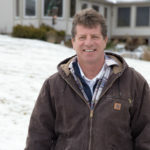 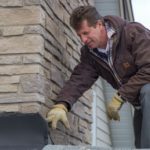 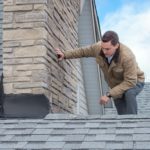 About Us - Licensed Home Inspector Inc. 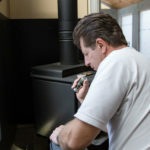 Licensed Home Inspection Inc. is committed to 100% customer satisfaction. 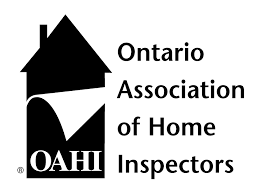 We only use certified inspectors that are trained in the Ontario Building Code for our services. 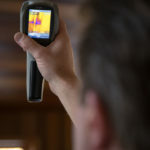 With the help of cutting edge technology, like Infrared Thermal Imaging and Digital Moisture Detection, we are able to find structural defects that are not visible to the naked eye. 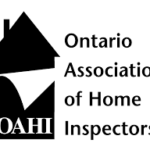 Licensed Home Inspection Inc. is the only home inspection agency in Ontario that requires all inspectors to be IRCIC Certified for Water and Mould. 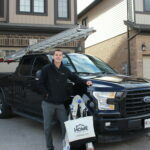 This is to give our customers peace of mind knowing they will find moisture in their house before it's too late......but more importantly, the source and and remedy of the issue. 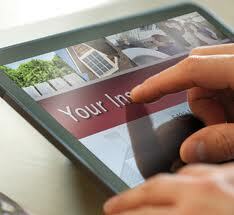 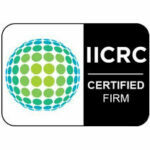 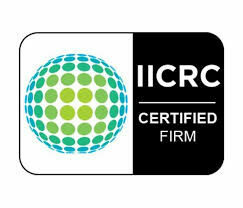 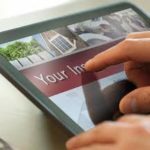 Hiring an IICRC certified Home Inspector is a great asset when purchasing a home or business. 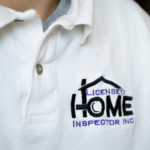 Speak to any of our licensed home inspectors for a quote or with any questions you have about your home.